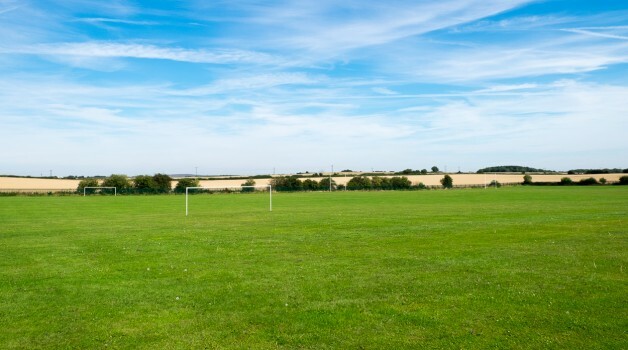 We have 5 Outdoor Multi Sport pitches, One pro size for adult football, 2 Junior in the 11-16 age range and we have 2 Under 10 pitches to cater for all your footballing needs. 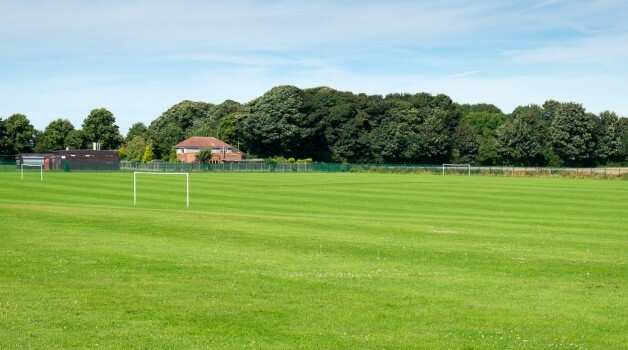 Also available for hire is 2 Rugby pitches for junior play, also suitable for American Football. In the summer months (April – September) we have a rounders pitch marked out as well as a junior athletics track on the plateau.